Audi maybe looking forward to being the number 1 carmaker in the country in the luxury segment, but that does not mean it has lost the connection it has shared with its vintage cars as well as the cars that once competed with its vintage cars. 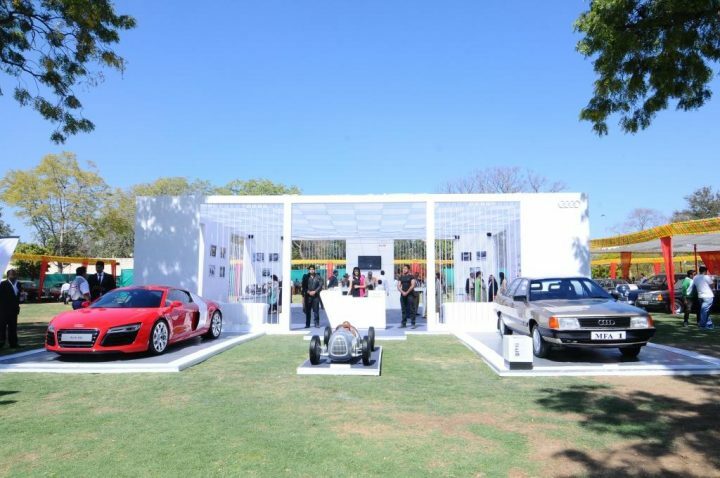 Audi has just celebrated its association with the Vintage and Classic Car Rally which takes place in Jaipur and is in its 15th iteration this year. The rally was inaugurated by none other than the Audi chief in India, Mr. Michael Perschke. “I am delighted to continue our partnership with the Rajputana Automotive Sports Car Club in Jaipur – the capital of royalty and luxury. Rajasthan, the land of Maharajas has been setting the standards for luxury in India for centuries. It is a matter of great joy to see cars after cars that have chalked down automobile history, and each car has a brilliant and glorious story to tell of its own. 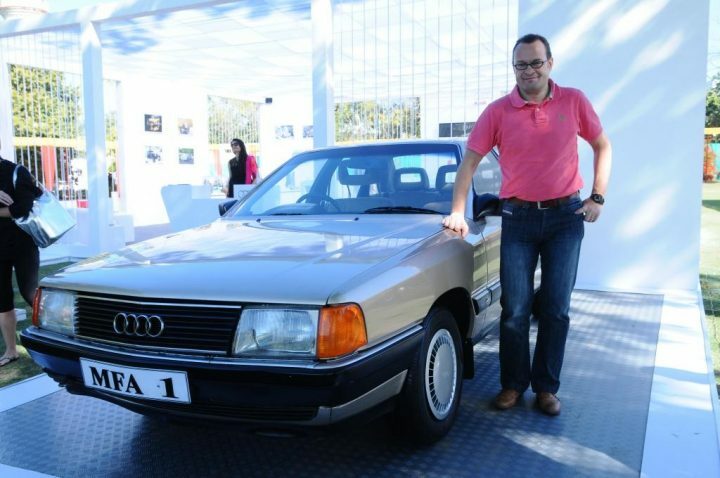 We at Audi love to celebrate the history and what better than the iconic Audi 100 of cricket legend- Ravi Shastri to be displayed- a car we had restored with Audi Jaipur over the last year,”is what he had to say on the occasion. 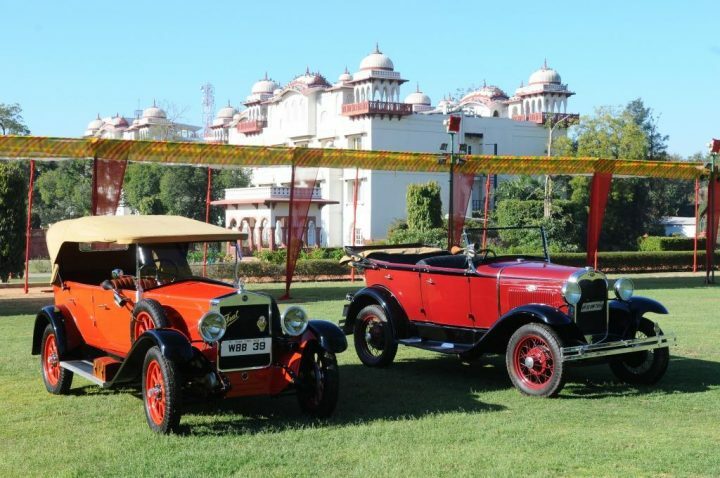 It was a two day event and the first day witnessed a display of cars whereas the day that followed witnessed the cars being flagged off from Hotel Jai Mahal Palace Lawns and they were driven through the historical places of the city. The cars brought back the memories of the times when these were the super cars in the country. There was a prize ceremony as well at the end of this vintage extravaganza. The vintage cars have a certain thing to them that the present cars can not match. They give you that sense of glory and pride instead of the thrills of the present cars. Every vintage car has a history attached to it and it is only befitting that we witnessed the Parx Super Car Show sometime ago and now we play host to the Vintage Super Car Show. For the record, Audi showcased their present day cars as well. And someday, maybe 75 years from now, the supercars of today will be the vintage cars of tomorrow. Connect with us on Facebook for latest updates.